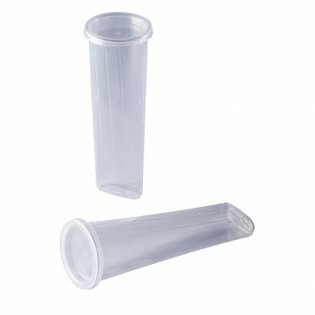 Kit composed of 100 transparent plastic material ice tube moulds and 100 lids. Designed to make Ice lollies ready to go. You just have to fill it with the product and put tem in the blast-chiller. Capacity 5.072oz.